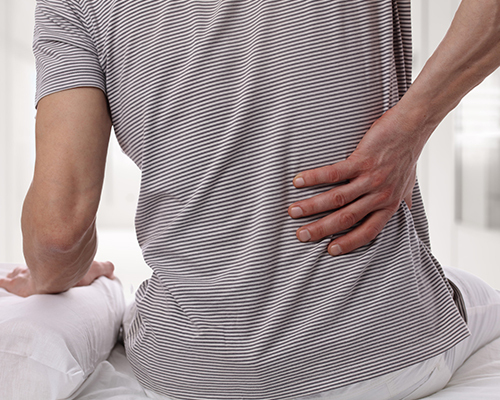 Lower back pain often occurs suddenly, it can be from lifting wrong, or sleeping wrong. Even though the pain comes on suddenly it can often be the result of a spinal problem that has existed for some time. Most common lower back pain is the result of a spinal or pelvic misalignment. When our spine is in alignment we are able to move with comfort and ease. When our spines are misaligned pain is a sign that your spine needs and adjustment. Numerous studies have shown chiropractic to be effective for back pain, particularly pain in the lower back.